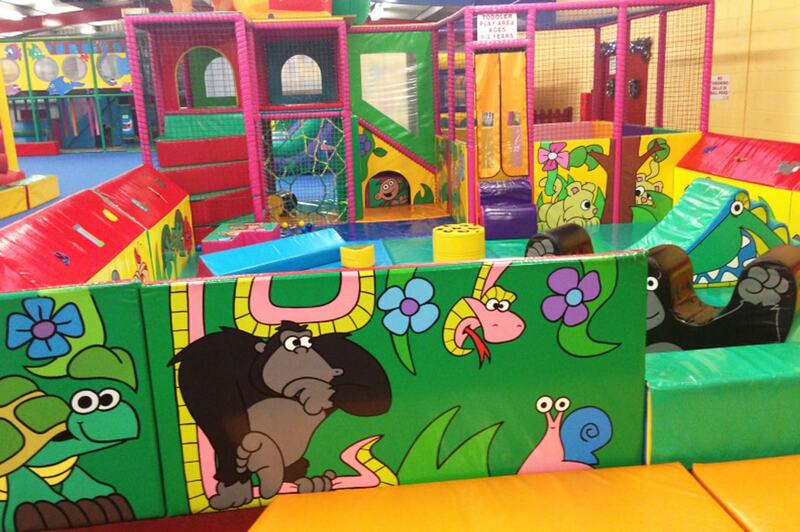 Can you complete the Tumble Jungle Run? 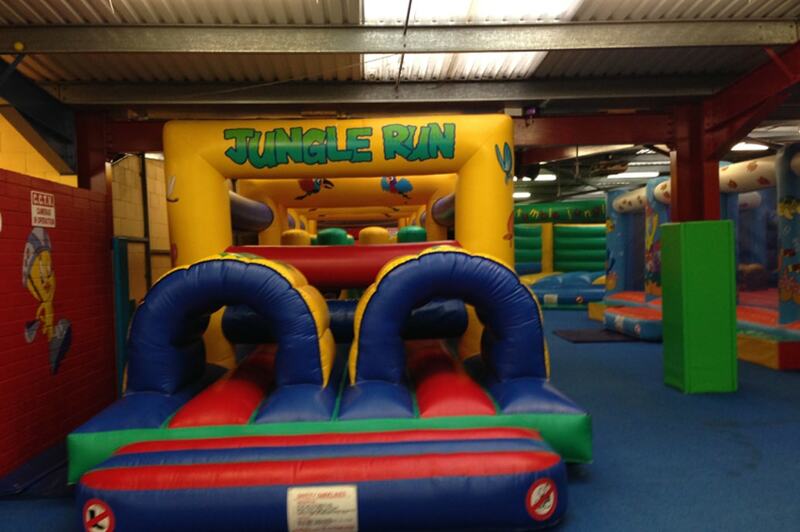 Our wonderful indoor adventure playground allows children the chance to run around in a safe and specifically designed environment. They can woosh down the huge astra slide, scramble and climb through the Tumble Jungle, drop down into the ball pool and lots more!